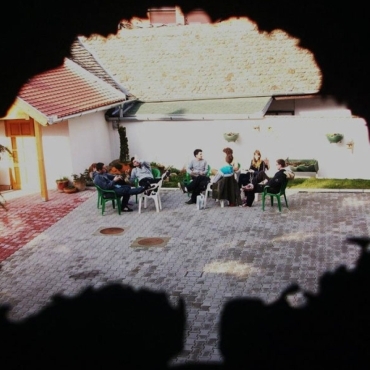 Just within 2012, thanks to our extensive network of partner organizations, Ideas Factory prepared and sent 38 people for international participation in more than 12 training courses, youth exchanges and seminars in Europe and the Middle East. Topics: Fair Trade, Poverty and Marginalization, Global Education, Alternative Economies, Human Rights and others, under the “Youth in Action” Programme of the European Commission. 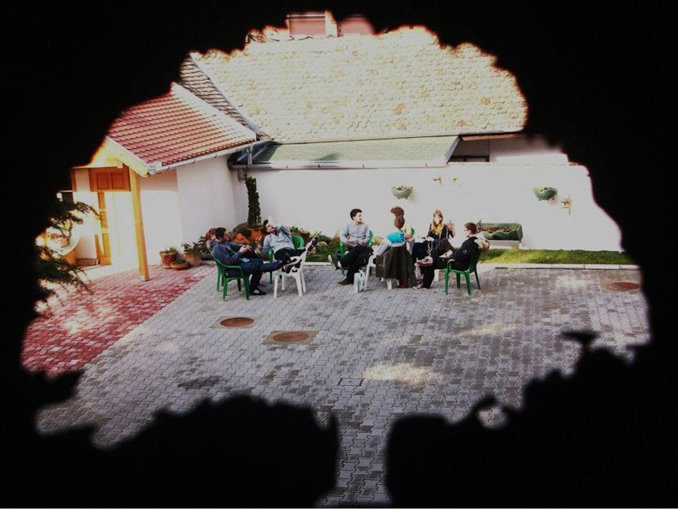 In 2013 we intensify our partnerships with the Balkans and Romania on various topics related to non-formal education and youth participation in decision making. In 2013 we are sending Bulgarian participants in Africa for the first time. The topic is Community Arts & Forum Theater and as for the results – you will see them in Sofia and Burgas. Follow the Ideas Factory’s FB page for new training opportunities and inclusion in our youth network!